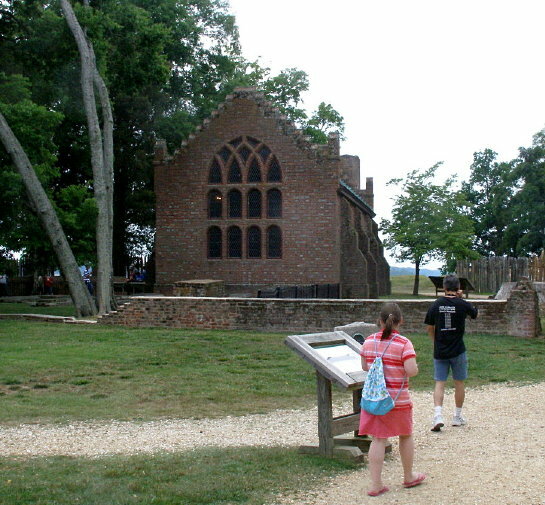 Tom and Esther drove up to Historical Jamestown. There is lots to read and see. Here the reconstructed church.